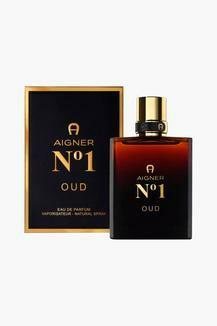 Exude a sensual vibe with this spicy eau de toilette fragrance for men from Aigner. Opening with notes of coriander, cinnamon and nutmeg. The base notes of course oud, accompanied with leather, cashmere and saffron accords add to its expressive fragrance. 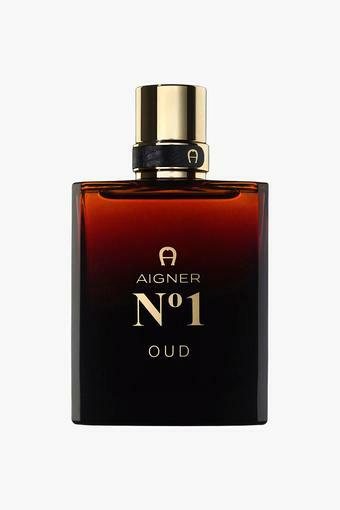 Complete your classy outfits and well-rounded style with this classic eau de toilette from Aigner.